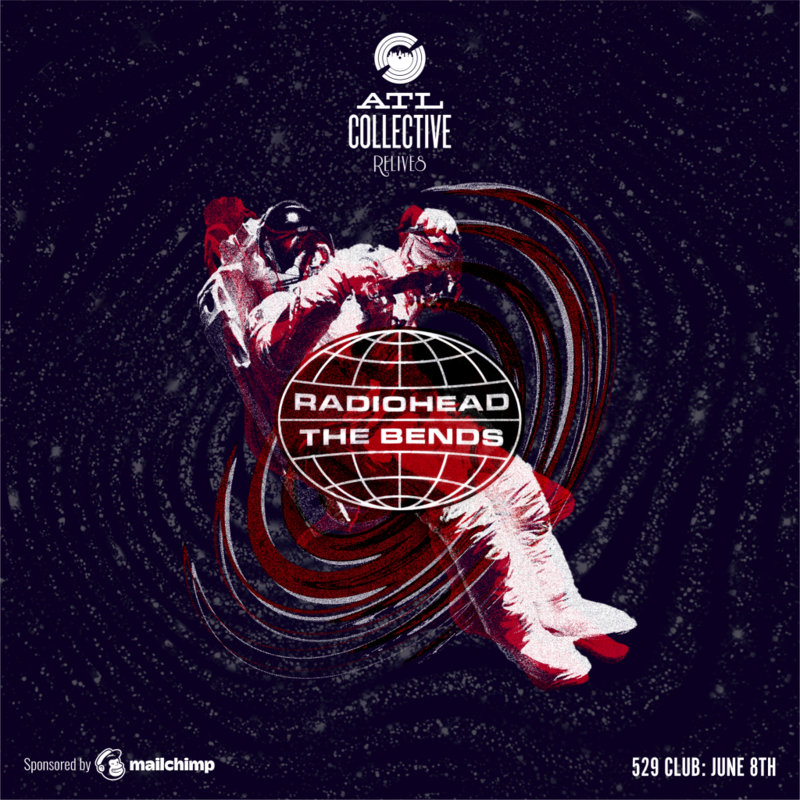 529 proudly welcomes the ATL Collective back for its presentation of Radiohead's phenomenal sophomore album, "The Bends." This will serve as the second edition to the Collective's Double Take Series, dedicated to featuring timeless records that have been disruptive, re-shaping the way fans and music-makers access and process music. This series prioritizes rule-breaking and innovation and is aimed at serious, adventurous music listeners. If you've not been part of a Collective show, now is your chance to see what all the hype is about. The ATL Collective handpicks the finest local and national musicians to collectively relive the greatest albums ever recorded. You'll discover your next favorite artist while singing along to your old favorite songs.